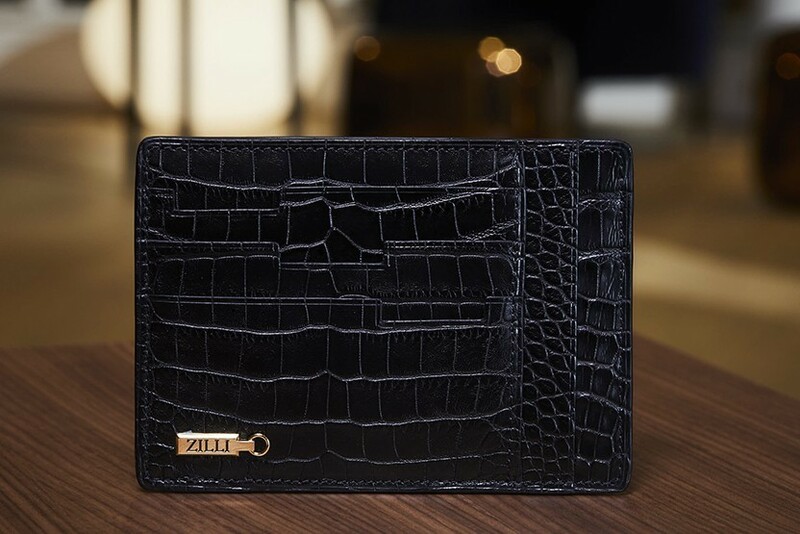 Made entirely from crocodile leather and lined with the finest lambskin, this card holder is testament to the rare level of quality that ZILLI applies to every detail in the manufacture of its products. 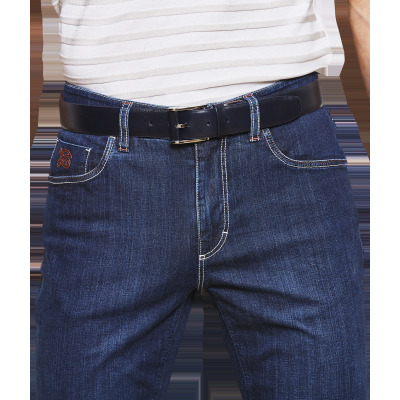 Hand-assembled in our workshops in France, it features six card slots, four flat compartments and a silk-lined central pocket for storing notes, business cards or ID documents. 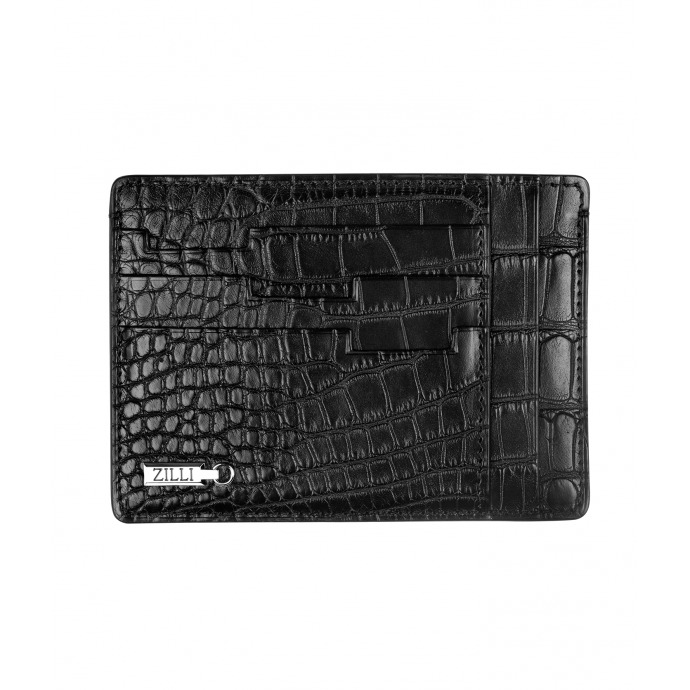 "name" => "Black CC7 GM card holder"
"description_short" => "<p>In matt crocodile, large version</p>"